Do you love chickens? Do you love LEGO®? 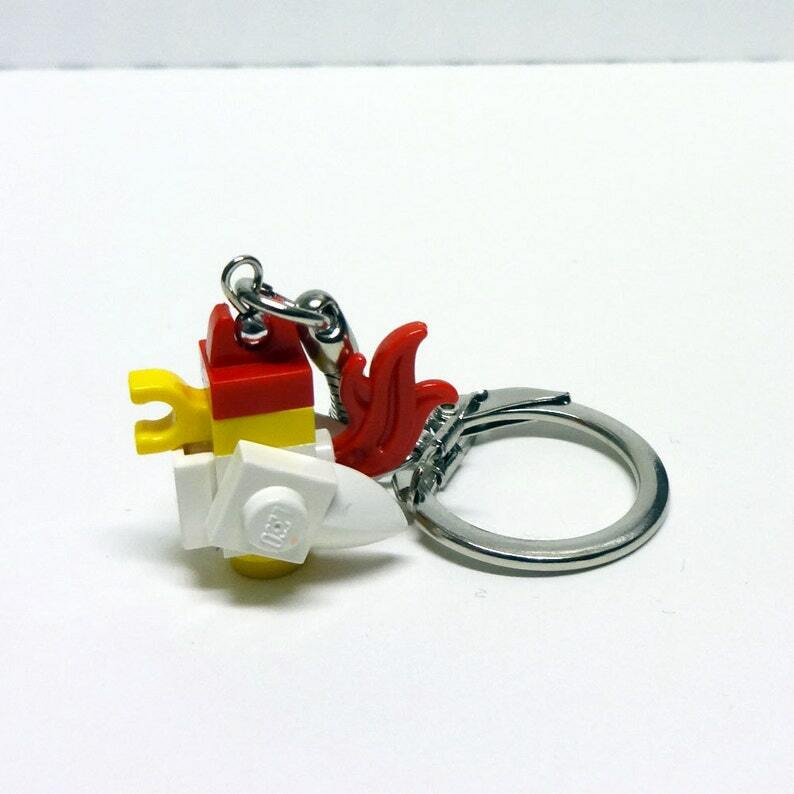 Let's head down on the farm with this mini custom chicken keychain made from LEGO® elements. A little under an inch tall. Contact me if you would like to order more than one keychain.